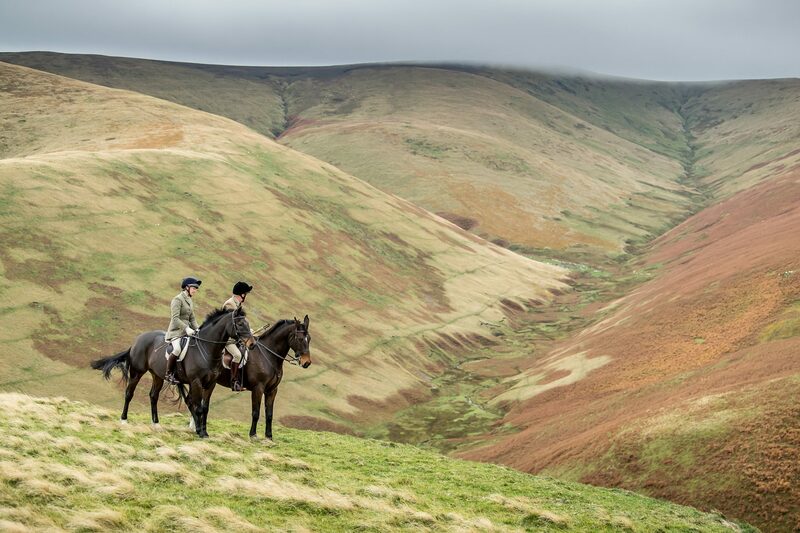 Welcome to the College Valley and North Northumberland Hunt (CVNNH) website. 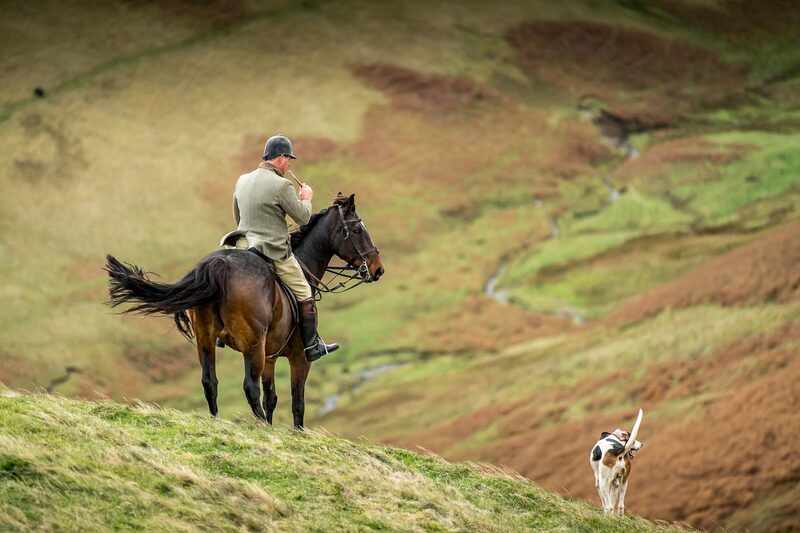 Meeting twice a week on Tuesdays and Saturdays from September to early March, the CVNNH is a celebrated pack of foxhounds which was formed in 1982 when the College Valley Hunt amalgamated with the North Northumberland Hunt. 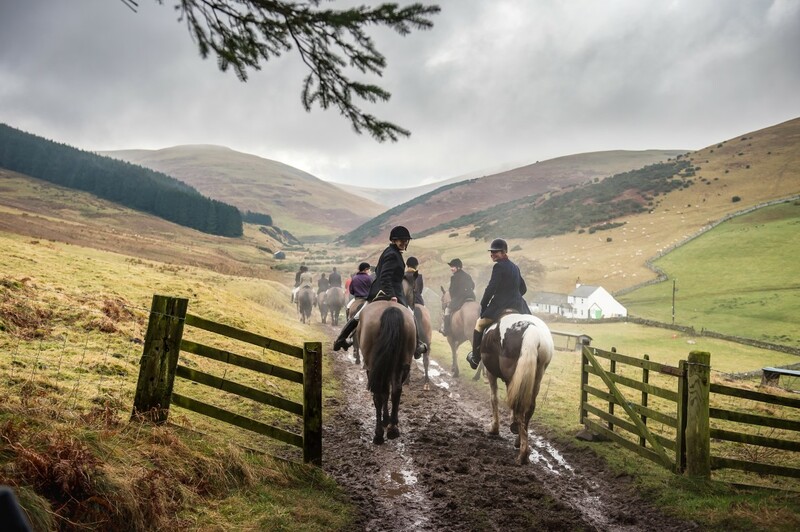 We hunt within the laws of both England and Scotland across an area which stretches from Holy Island in the very North East of Northumberland, taking in the Cheviot Hills, up to the Bowmont Valley and Hownam in the Scottish Borders. Our hunting country is diverse and rural, encompassing rolling grass and woodland in the low country as well as the fabulous white grass of the hills. We have excellent relationships with local farmers and businesses while we also endeavour to provide a focus for local community activities and fund raising. 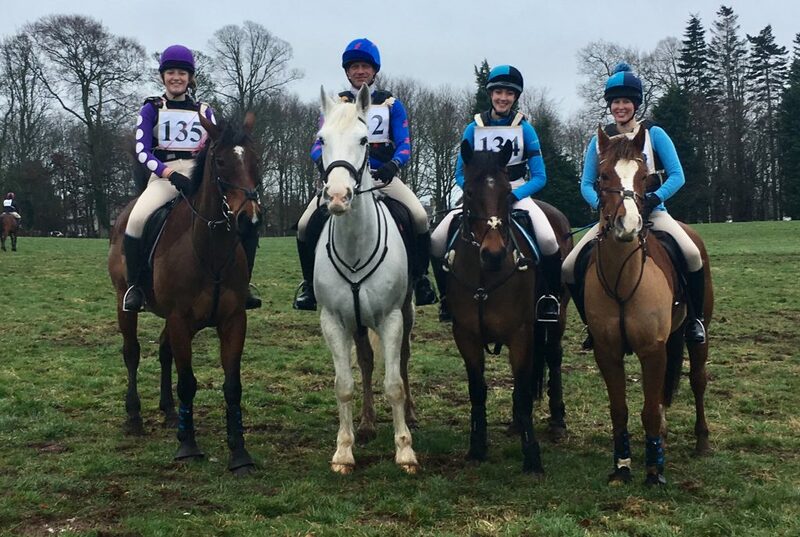 We are particularly pleased to welcome Newcomers to hunting who can come out with us for the first time by arrangement for no charge. 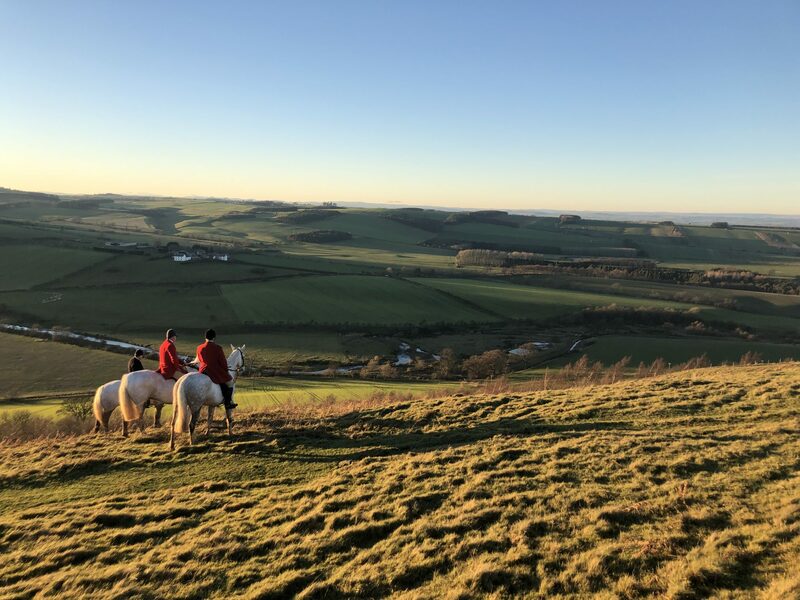 We welcome followers throughout the season on horses, in cars or on foot, although we do ask that anyone new wishing to join us obtains permission from the Hunt Secretary in advance. 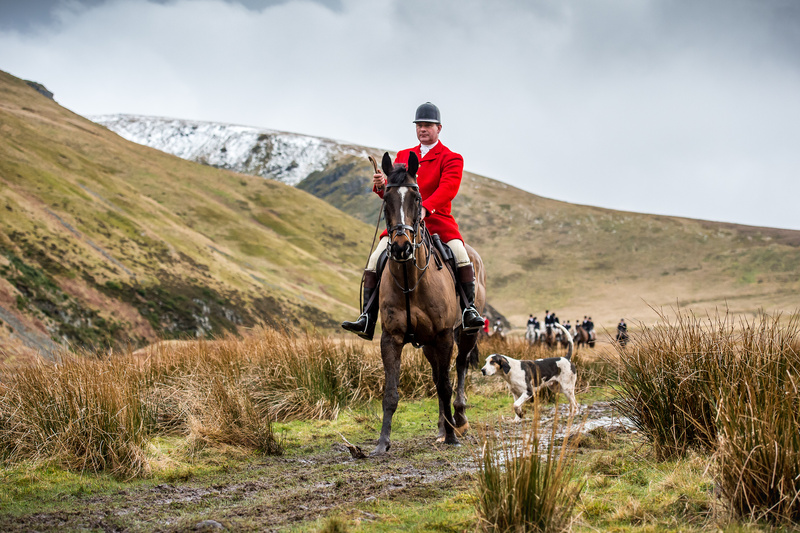 To find out more about hunting with us, please look at the various sections of this website or simply contact the Hunt Secretary or fill in the enquiry form in the Contact Us section. We are continually adding to our event page. Please call back to see what we are up to. Also, Sunday was the day of the CVNNH Point-to-Point which was well supported. Thank you very much to all of you who helped out on the day. The day before, the CVHSC held the Hunt Breakfast at the last meet of the season. The winner of the raffle for a Magnum of Champagne was our regular car follower Eddie Patterson, the winner of the hip flask competition was our local brewing expert Walter Brown with his Blueberry Gin, and we're hoping he will bring it in his hip flask next season when mounted on his two wheeled steed. Last Thursday the NNHSC held a very successful Curry Supper with a talk by Sir Johnny Scott about 'Clarissa and the Countryman'. And The Wynnstay visited on Tuesday, not to be put off by the weather this year. This was to mark the retirement of their huntsman, Richard Tyack. There were 60 people on horseback at the meet. Everyone enjoyed their day out in the hills despite the rain.